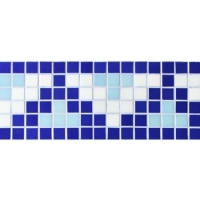 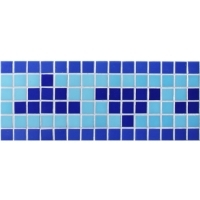 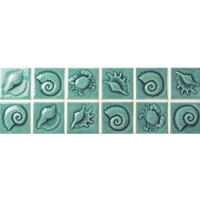 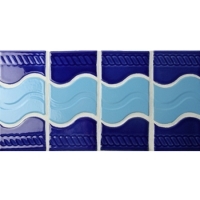 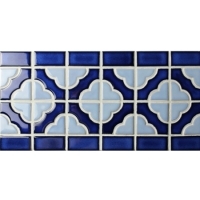 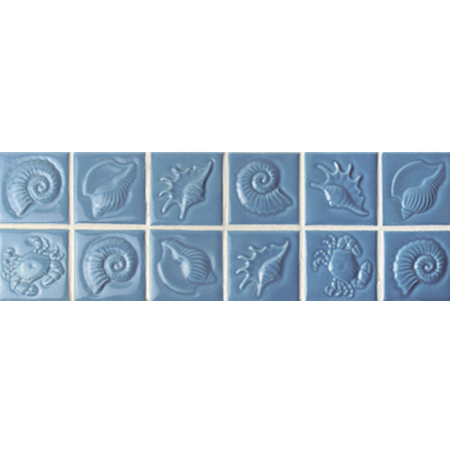 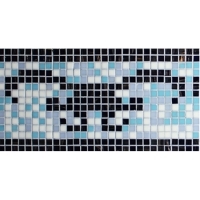 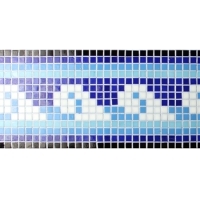 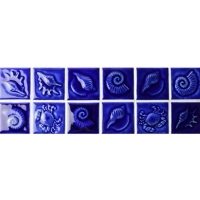 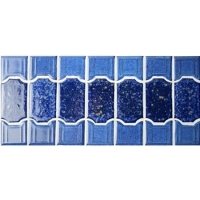 The marine style border tile is a mush have to finish your swimming pool tiling job. 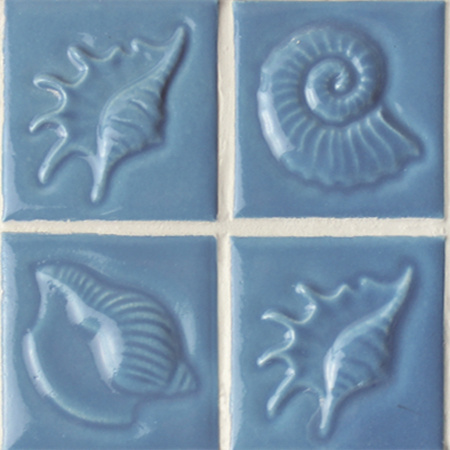 Seashell, starfish, crab, these interesting marine lives will enliven up and add fun to your pool spaces. 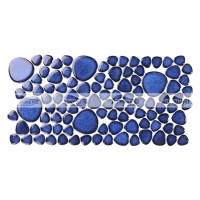 More colors for your options.